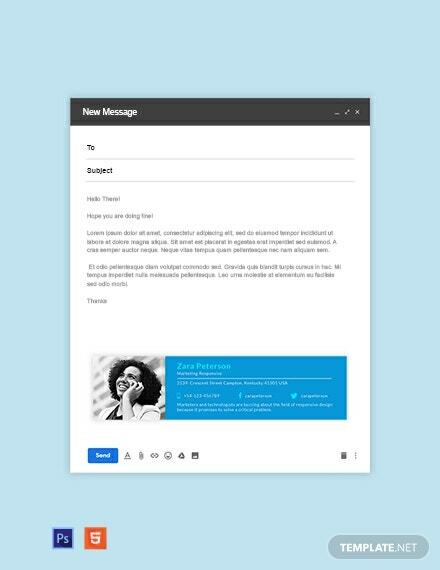 Do you want a creatively designed email signature for you and your marketing agency use? 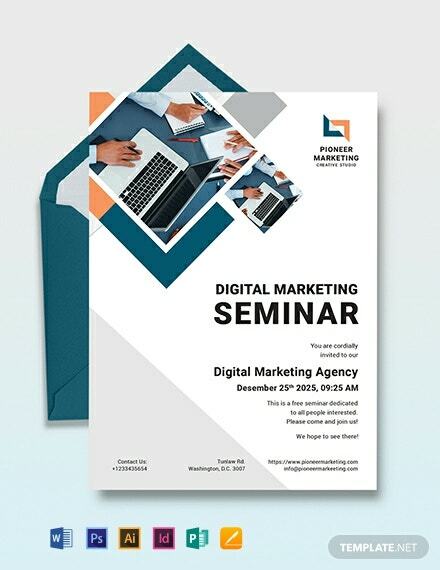 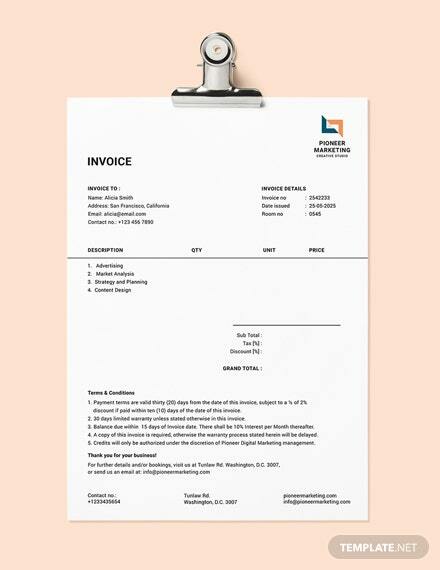 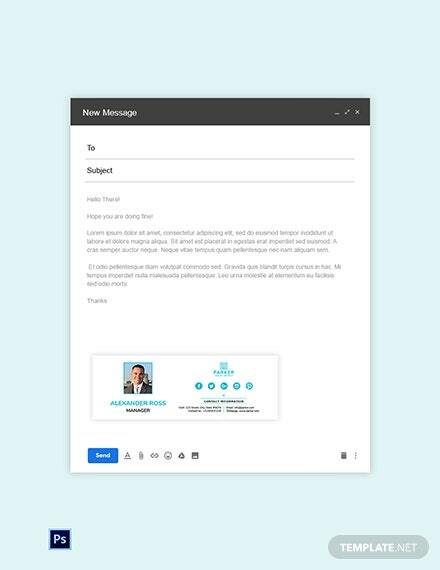 Avail this professionally designed marketing agency email signature template now and make the best out of your time +More and efforts! 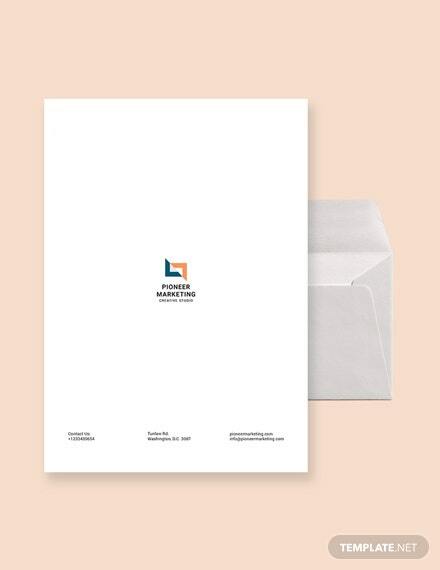 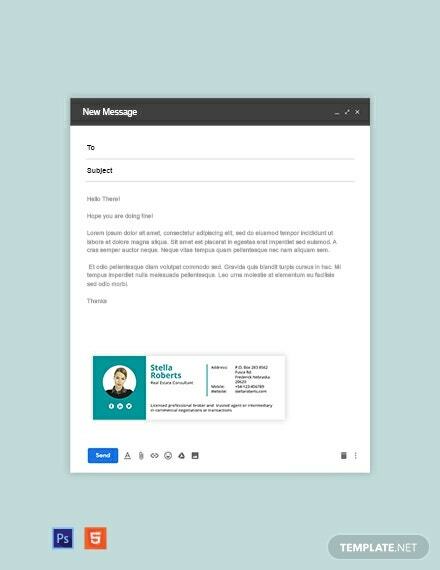 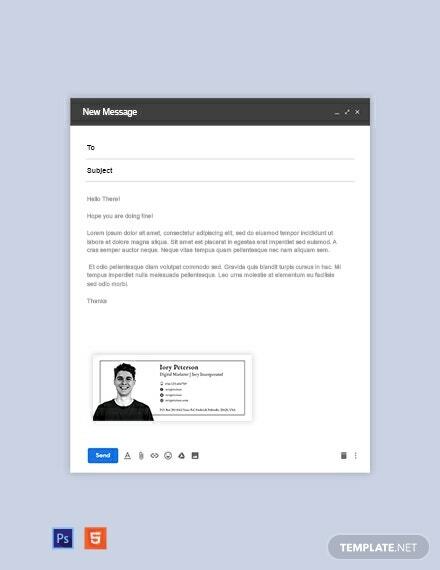 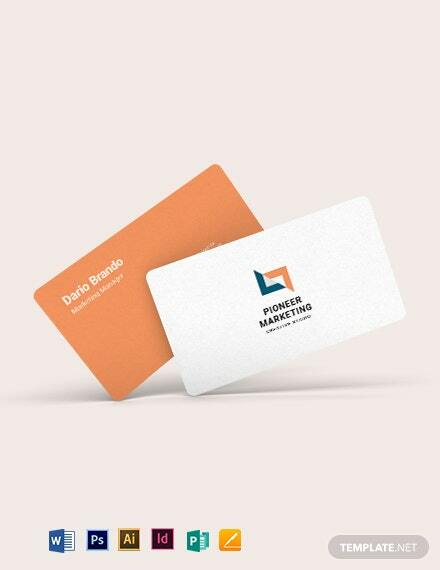 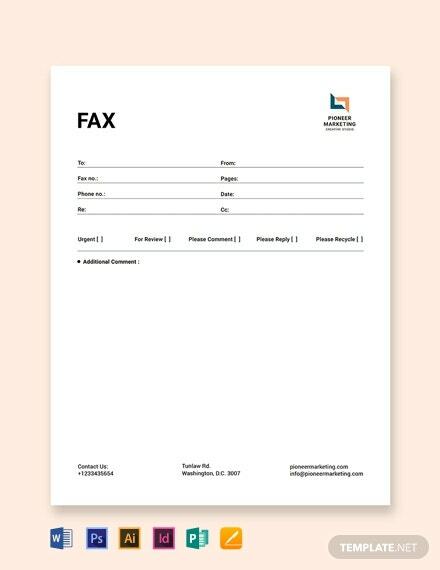 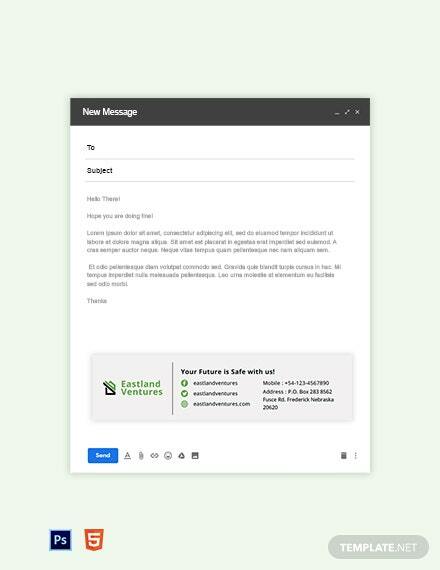 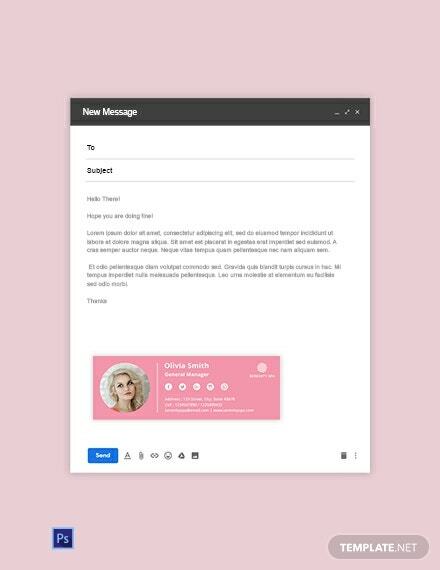 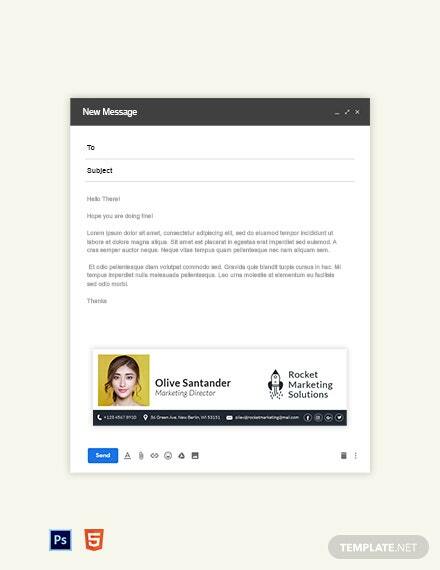 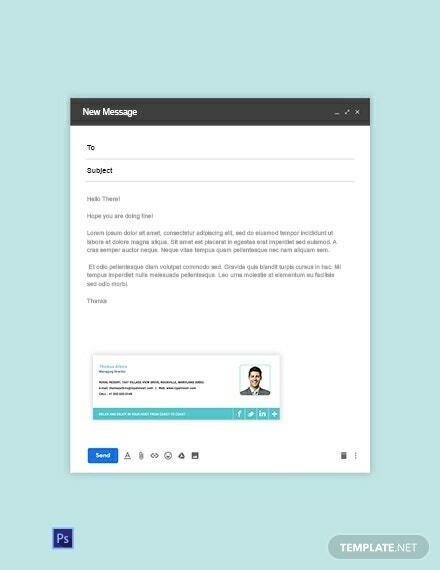 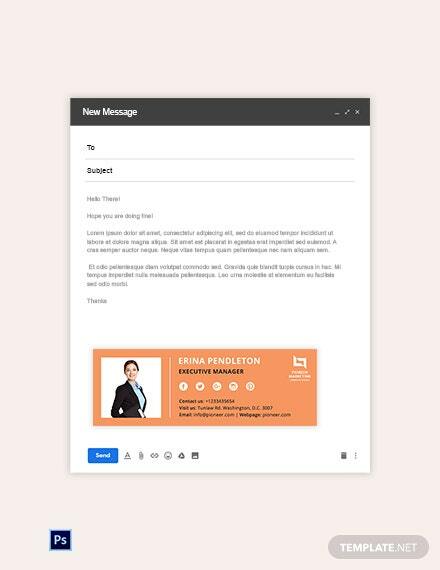 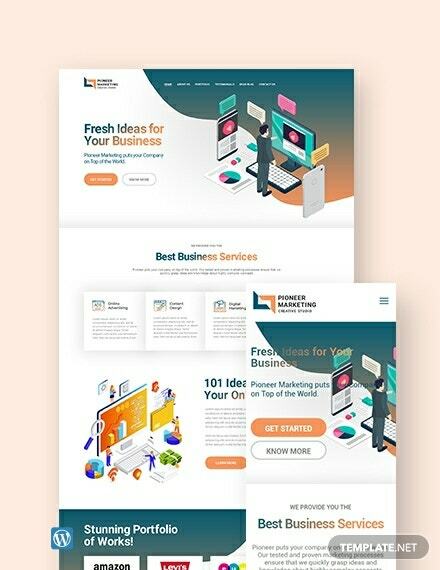 This email signature template will guarantee you with a creative theme and content that you will surely want and need in making your marketing agency more attractive to your target audience. 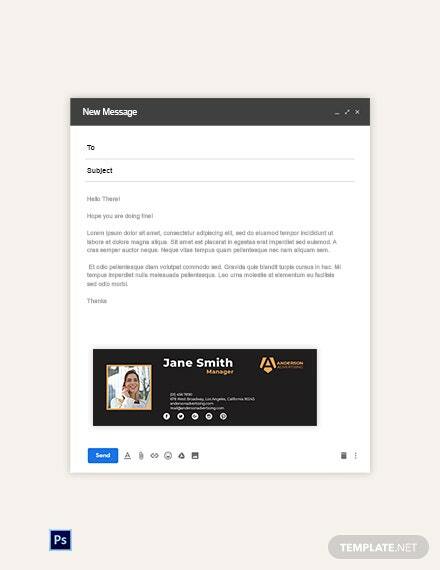 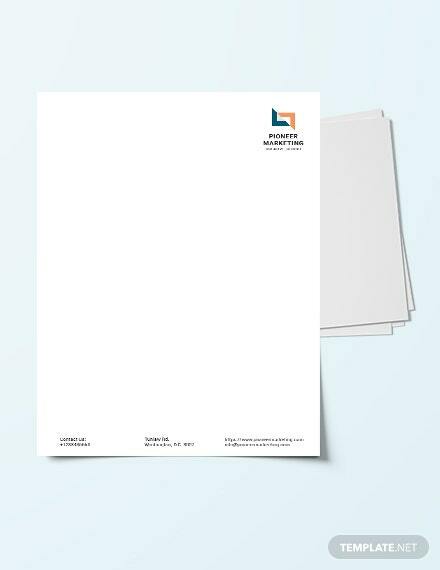 It comes with a great and preferable design perfect for email signature use. 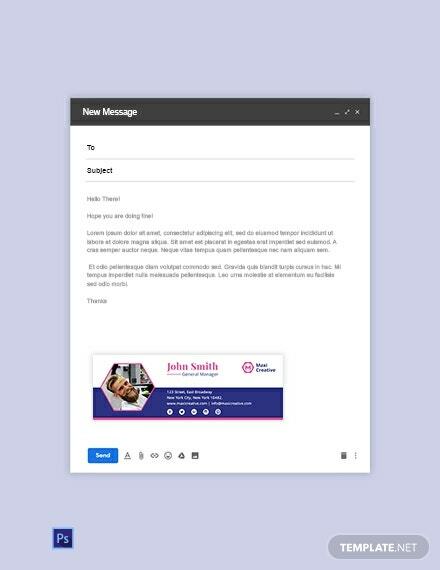 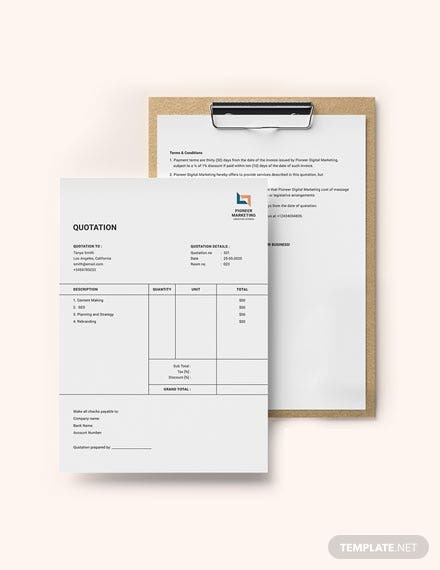 A very easy to edit email signature template that you can share and print with the help of tablets, laptops, and even phones. 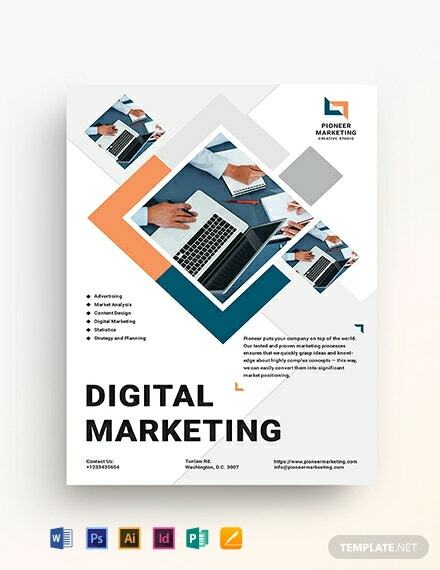 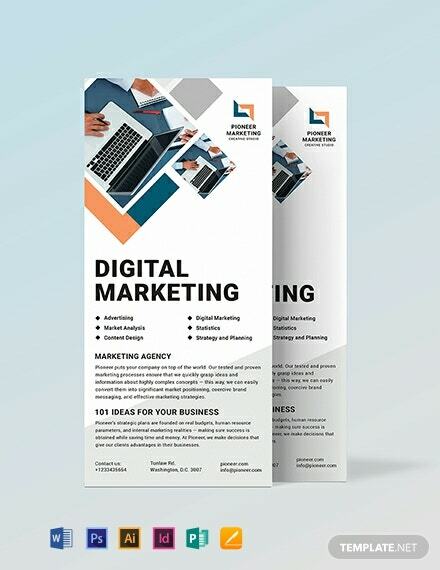 Get this now and download it in a high-quality format to help your business and yourself today!